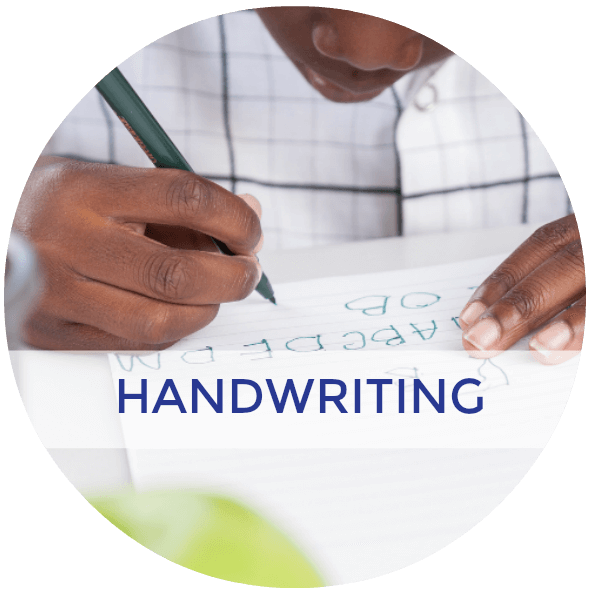 It is Back to School time and many of us will be hitting the books, headed back to the classroom, or planning the new homeschool year. 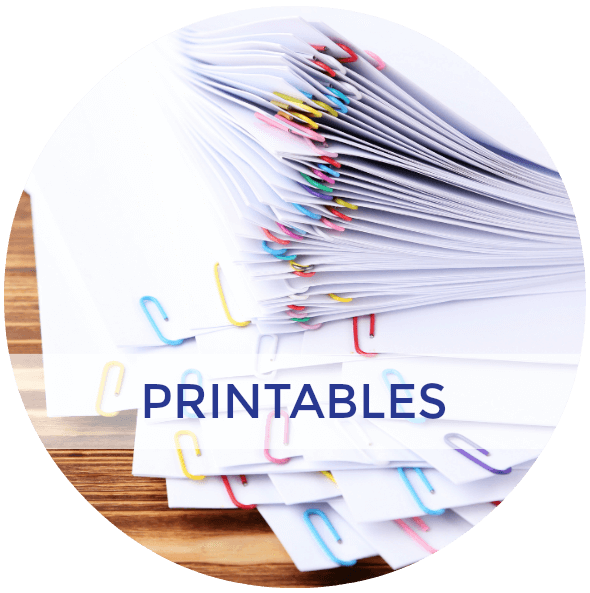 Have some fun getting back into the swing of things with this Back to School Pre-Writing Lines and Scissor Packet, a new FREE printable I am offering here on the blog. 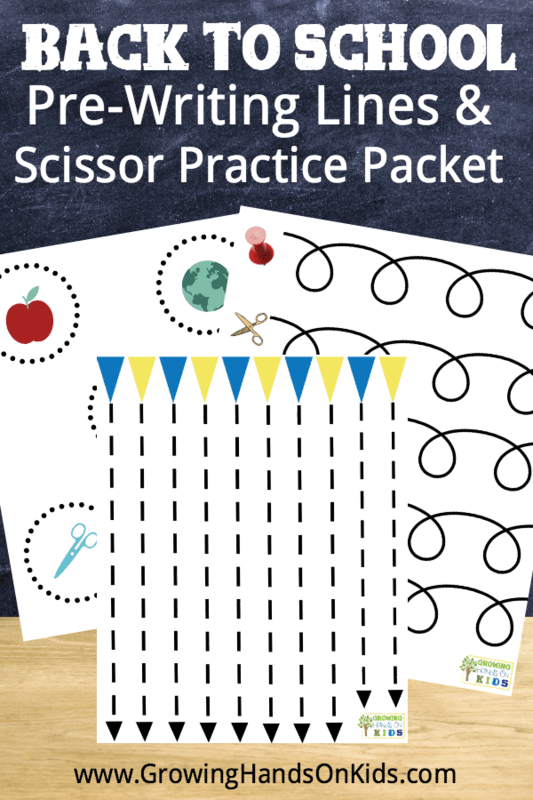 In the Back to School Prewriting Lines and Scissor Practice Packet, you will get 8 pages of printables that also double as scissor practice pages. 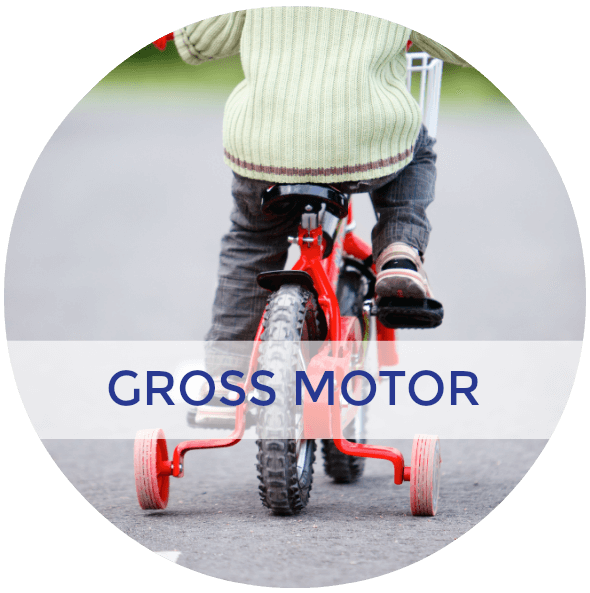 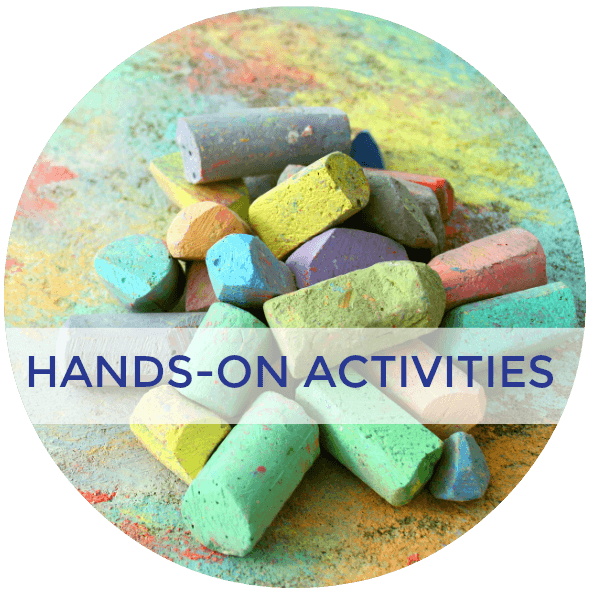 The packet is designed for ages 3-6 or preschool age and early kindergarten. 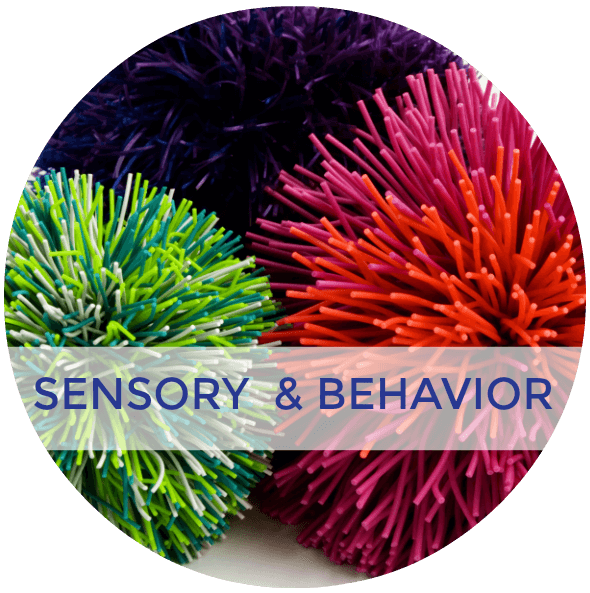 It includes straight vertical and horizontal lines, wavy lines, loop lines, circles, squares, and X shapes. 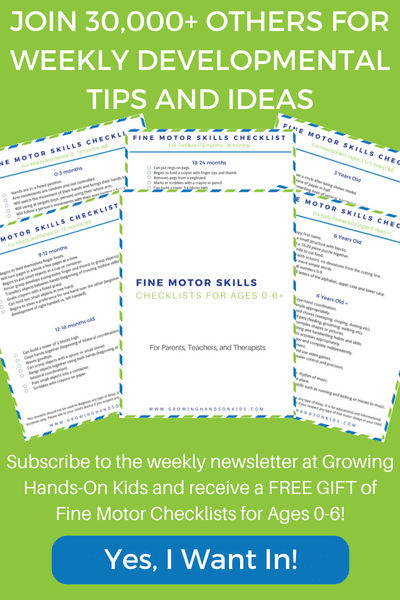 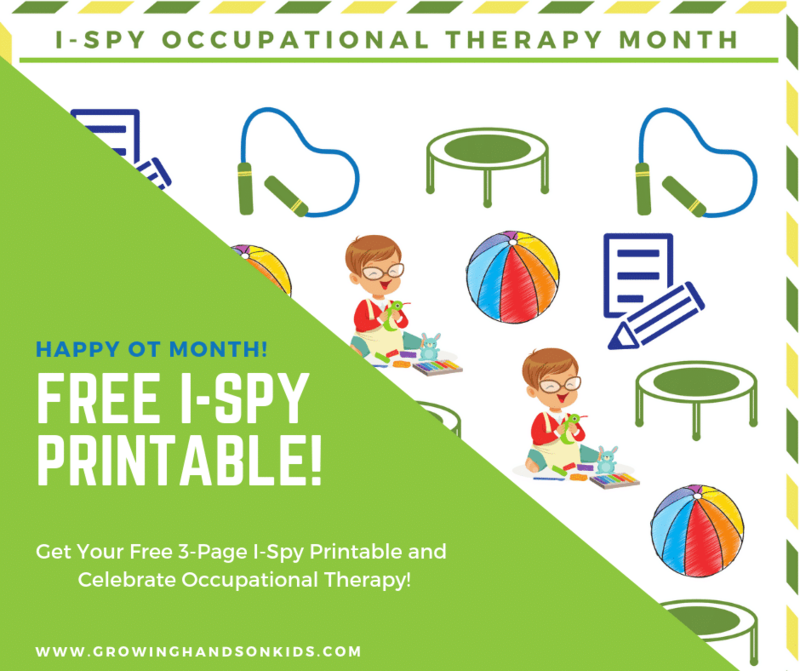 For those who subscribe to Growing Hands-On Kids for my weekly newsletter, I'll give you a free gift of the Back to School Pre-writing and scissor skills packet! 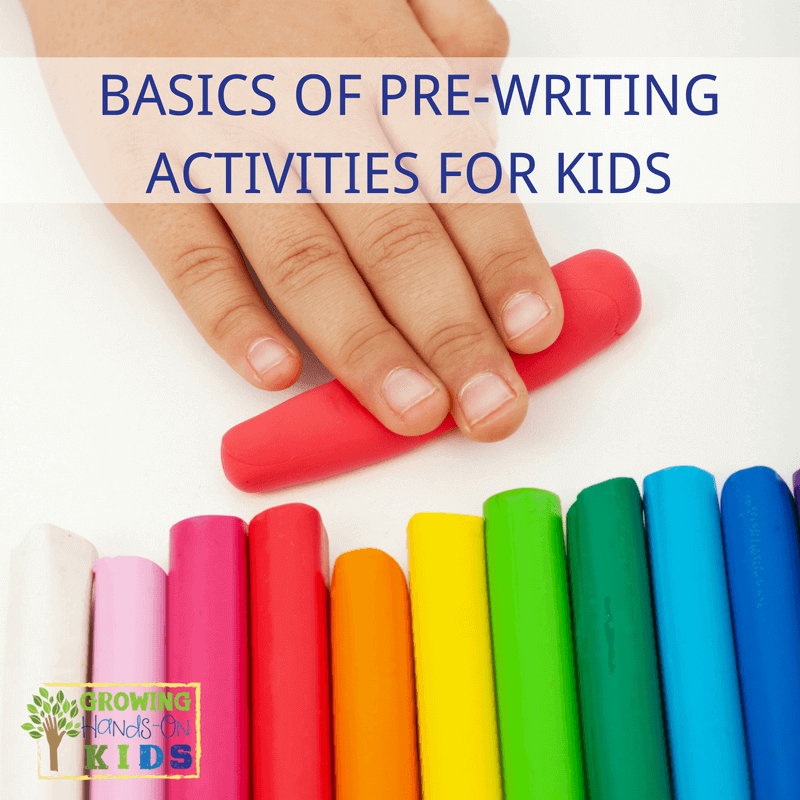 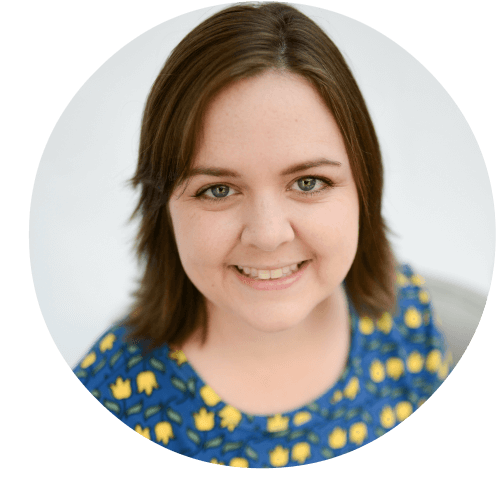 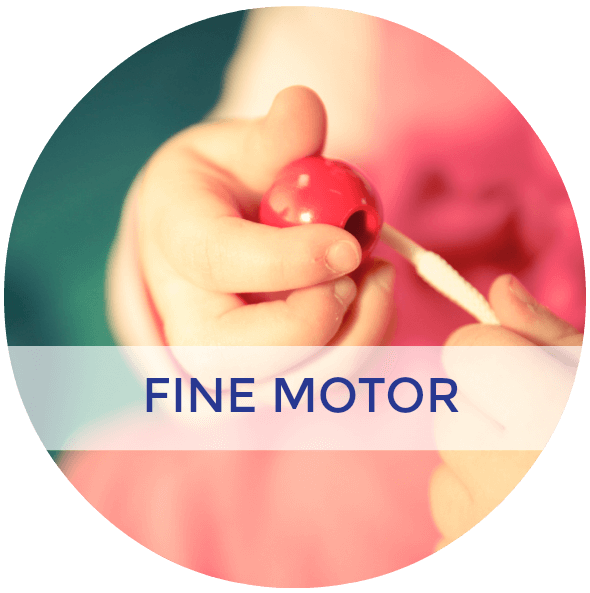 I have written a book and another pre-writing packet to give you even more hands-on and developmentally appropriate ideas. 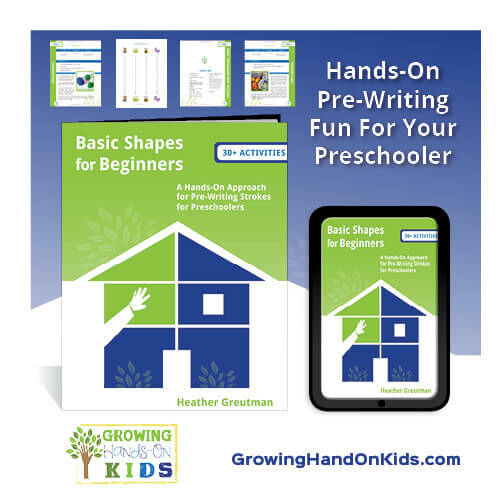 Check out my book, Basic Shapes for Beginners – A Hands-On Approach to Pre-Writing Strokes for Preschoolers and my On the Farm Pre-Writing Packet.